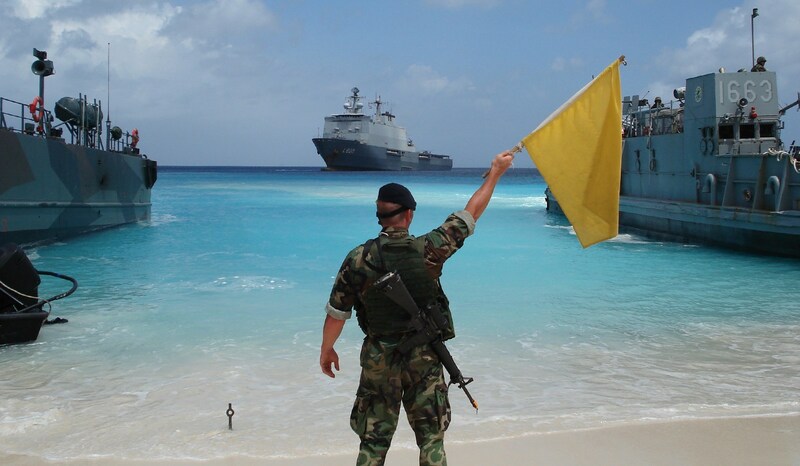 Home › Amphibious Series › Landing Platform Dock - Enforcer › Landing Platform Dock "HNLMS Rotterdam"
• Single lane submersible dock, enabling safe ship-to-shore transfer even in Sea State 4. 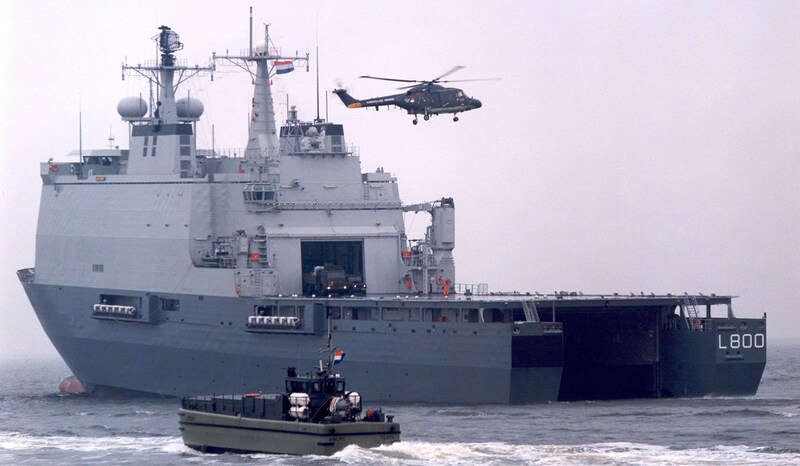 Landing Platform Dock - Enforcer "HNLMS Rotterdam". 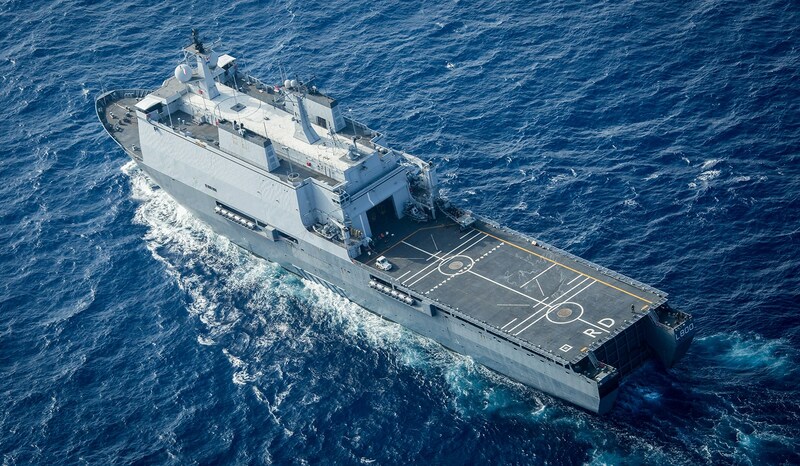 Detailed technical specification for Landing Platform Dock "HNLMS Rotterdam"